MicroLon, an ultra-lite, ultra strong 70 denier flat strand nylon. Non-matting with high visibility and mobility in the water. 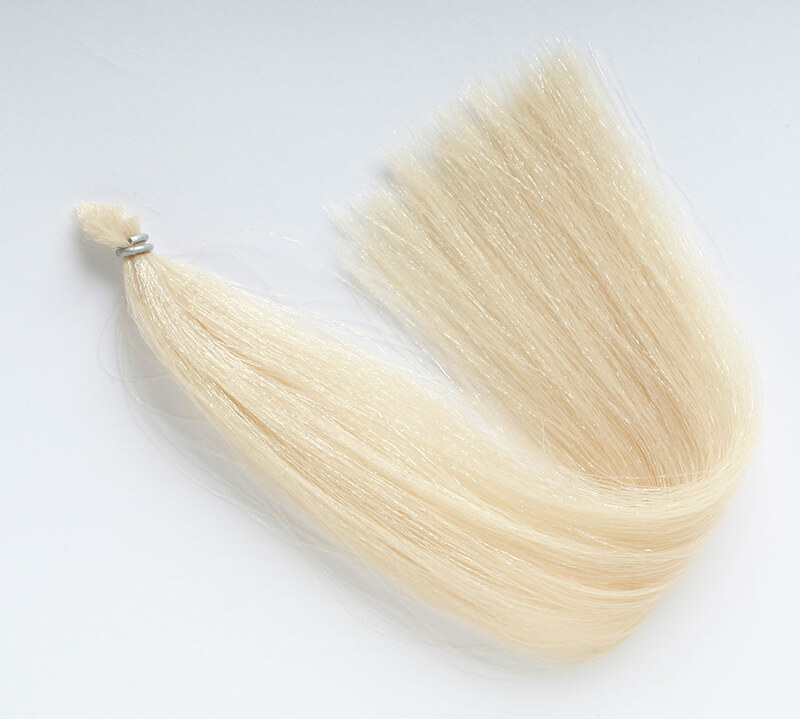 Blends well with natural and synthetic fibers. Great for flies, jigs, spinner baits and dressing treble hooks.